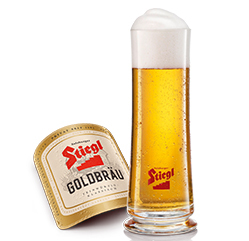 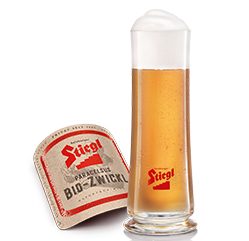 Stiegl Goldbrau is blended with soda made with real fruit juice giving it a distinct tart aroma and natural cloudiness. 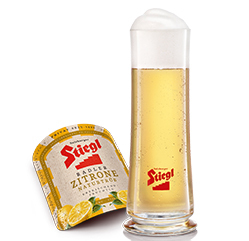 Low in calories (only 35 kcal/100 ml) and with a low alcohol content makes it an ideal thirst quencher. 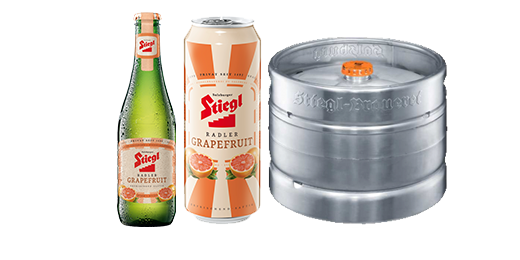 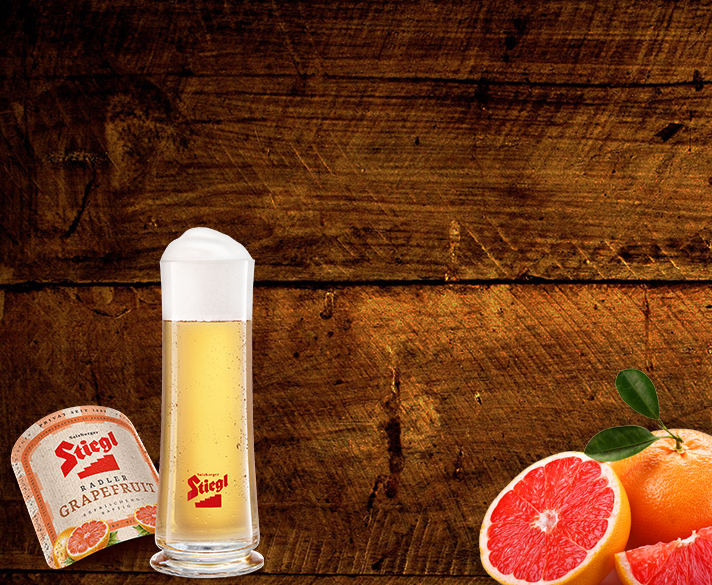 The Stiegl-Radler Grapefruit is a mix of Stiegl-Goldbräu and fruit juice that is invariably natural and has no artificial sweeteners added to it. 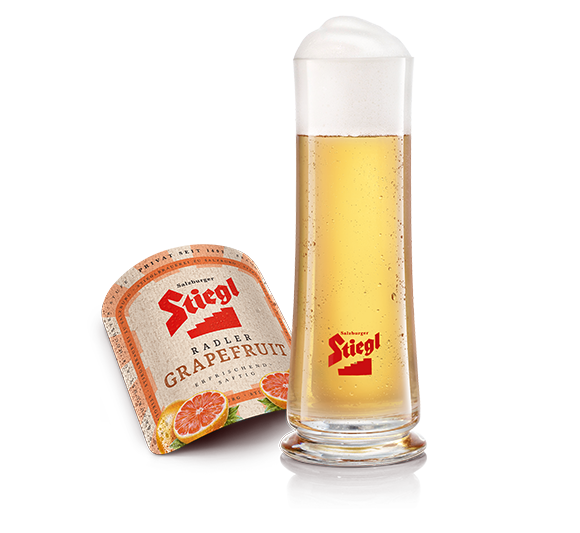 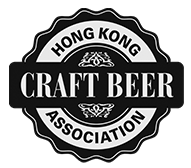 The grapefruit juice lends this a naturally cloudy appearance and a tangy fruit flavour, creating a succulent and fruity taste sensation with a refreshing finish.